There's been a hotbed of activity in the J. Cole camp lately, and things just keep heating up via the announcement of a world tour. Following the recent Any Given Sunday mixtapes, and no doubt to support the Roc Nation signee's upcoming full-length debut Cole World: The Sideline Story, the rapper will be hitting the road from late summer straight through to the end of the year. 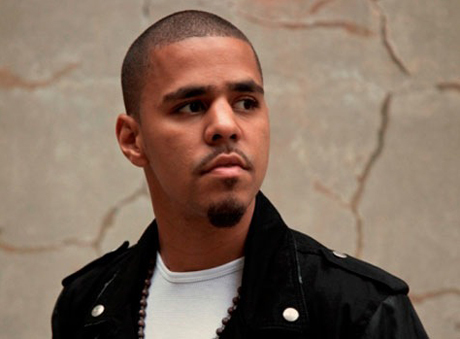 Canadian hip-hop heads will be stoked to know that Cole is treating our country right, with the first leg of the tour crossing over from the West Coast out to Quebec. The trip kicks off next Tuesday (August 23) at Vancouver's Fortune Sound Club. From there, Cole will make his way around the rest of North America before hitting up Europe. While you can peep the North American details below, you can check the rest of the dates here.